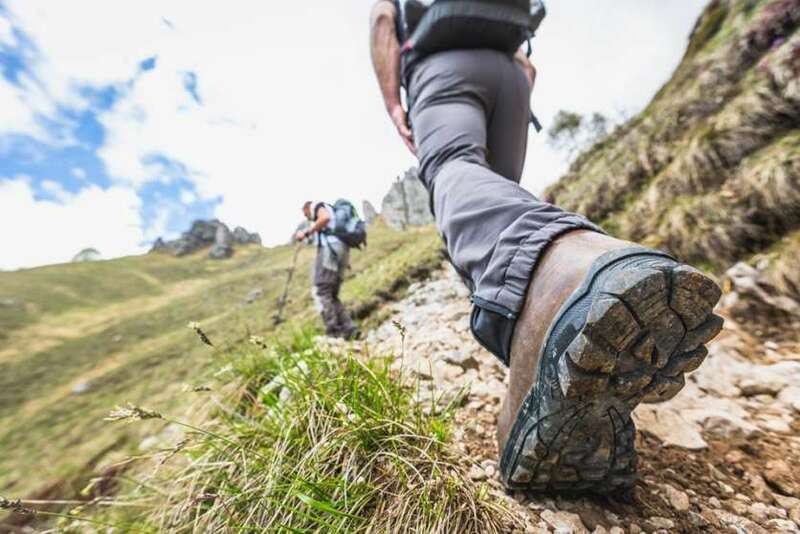 Challenge yourself for Highland Hospice and trek the 3 Peaks Challenge over the 9th - 11th of August 2019! Our challenge begins in one of the UK’s most scenic areas; Snowdonia National Park. We’ll take the PYG track to ascend Snowdon 1,085m – the highest mountain in England and Wales. Once we summit Mt Snowdon our efforts will be rewarded with glorious views stretching as far as the eye can see. After we descend Snowdon we jump straight into the awaiting vehicles and head North to the Lake District to take on our second of the peaks – Scafell Pike (978m). We trek in what remains of the daylight to witness a beautiful sunset with astonishing views of the surrounding area as we reach Mickledore and head towards to the summit. The ascent and descent of Scafell Pike should take approx. 4.5hours. Glowing from our success we jump straight into the buses and drive through the night to our third and final peak – Ben Nevis. Our last summit is the mighty Ben Nevis standing tall at 1,344m. We begin our trek early morning taking the ‘tourist path’ which uses a zig zag technique to enable a steady climb up the mountain – the walk up should take approx. 3.5hrs. As we trek to the summit we will stop for short breaks enabling us to take in the picturesque views of the breath-taking Scottish highlands. Once we reach the summit and take our celebration photos we begin our descent, following the same route. Upon arriving back at Fort William we will enjoy a celebratory lunch! Do you think you have what it takes? Then click 'register' now! Our wonderful Highland Hospice team will support you with fundraising and any questions you may have. You can contact Katie at k.gibb@highlandhospice.org.uk or 01463 227907.